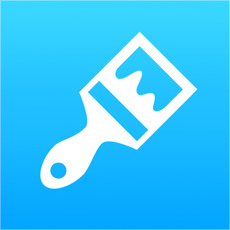 Use Paint Calculator to estimate how much paint and primer you'll need for your painting project. So before you buy, use our paint calculator to find out exactly how much paint you'll need to makeover your space. Add up the total square footage if more than one room is being painted with the same color. Enter the dimensions of your walls and then decide the dimensions of the areas you don't want to paint. These could include windows, doors or openings. Please Note: These calculations are not intended to give more than a rough estimate. Precise paint needs will vary according to many factors, including application method.